Potty training is one of the most discussed topic for new mothers. I remember when Little Miss A was 6 months old, I was told to start her training but books and the doctors advised against it. I also wanted her to understand her body and not just do the job because she was sitting on a pot. I am not sure if I was right or wrong as she is two and half years old now, and still is not trained. She to start with had a problem sitting on the potty seat. Now we have tried a different kind of chair and her fear of sitting has gone. When you are potty training your little one, you might need to try a few chairs to see the one they are the most comfortable with. We have tried listing down some of the best options available in the market today. 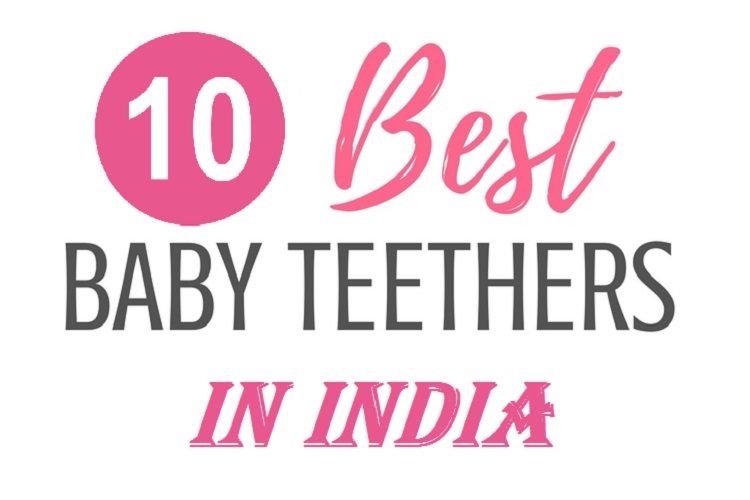 Fisher Price has time and again come up with products that are not only relevant but also go the extra mile to teach something additional. The Learn to flush potty is no different. The potty has a flush like knob on the top part and it makes a flushing sound every time it is turned. This seemingly small addition ensures that your little one gets into a habit of flushing after using the toilet. 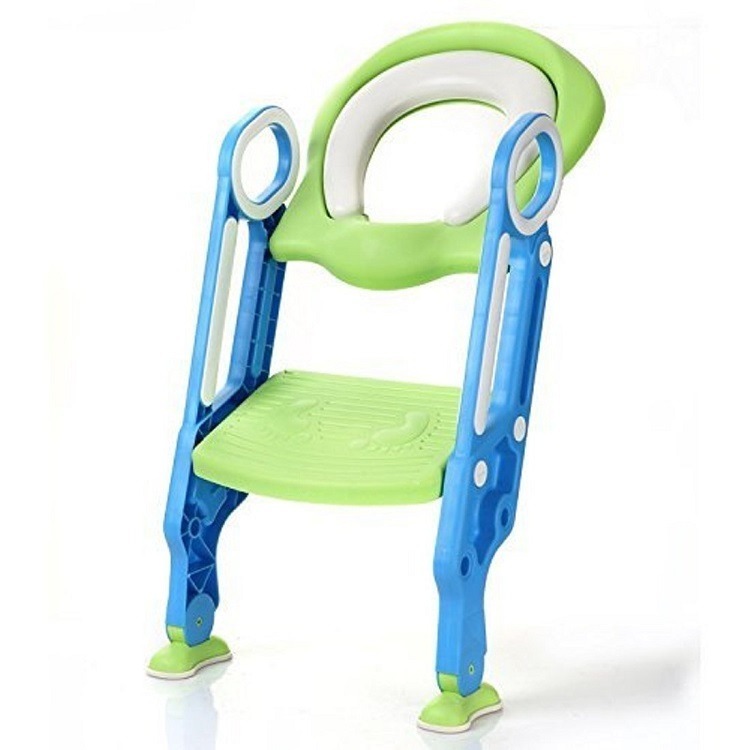 It also has handles built in on the sides that kids can get a much better grip in order to adjust themselves. The device is very lightweight but sturdy at the same time. And the potty seat is easily detachable, meaning you can use it on a normal adult toilet when they grow. Click here to buy it. 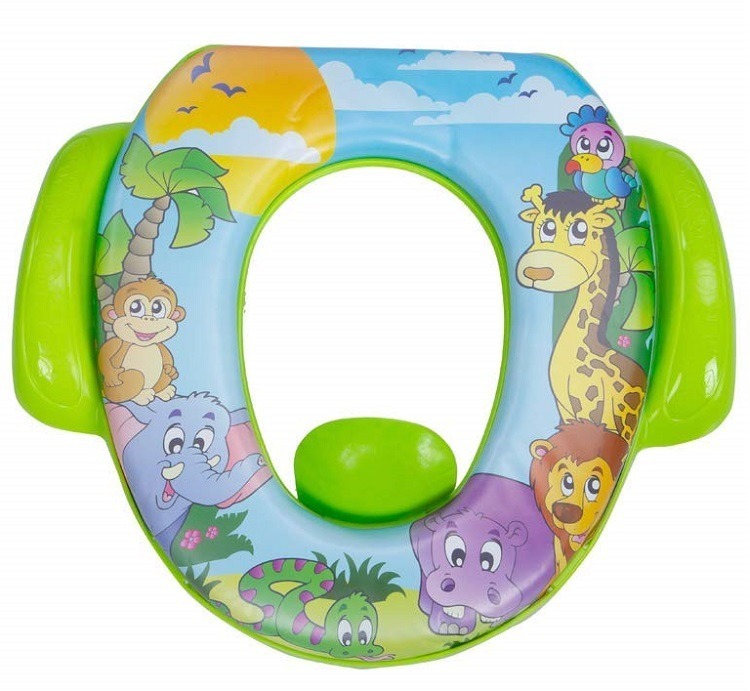 The high back potty seat is another great product for teaching kids to get into the habit of using a potty. 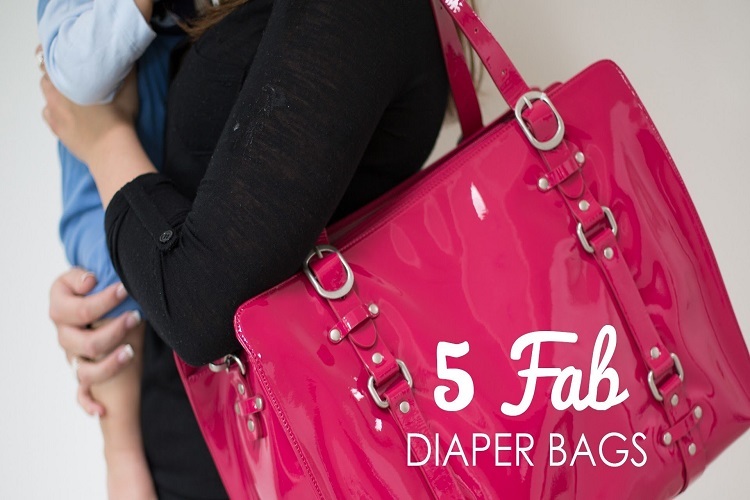 As the name suggests, it has high back support, ensuring your little one doesn’t tumble over. The inner seat is easily removable, thus allowing you to clean it without any issues. It also comes with anti-skid feet so that it stays in the same place. And the bright colors ensure that it feels lively and is liked by your kids. Click here to buy it. It is no secret that most kids have a favorite character or animal. 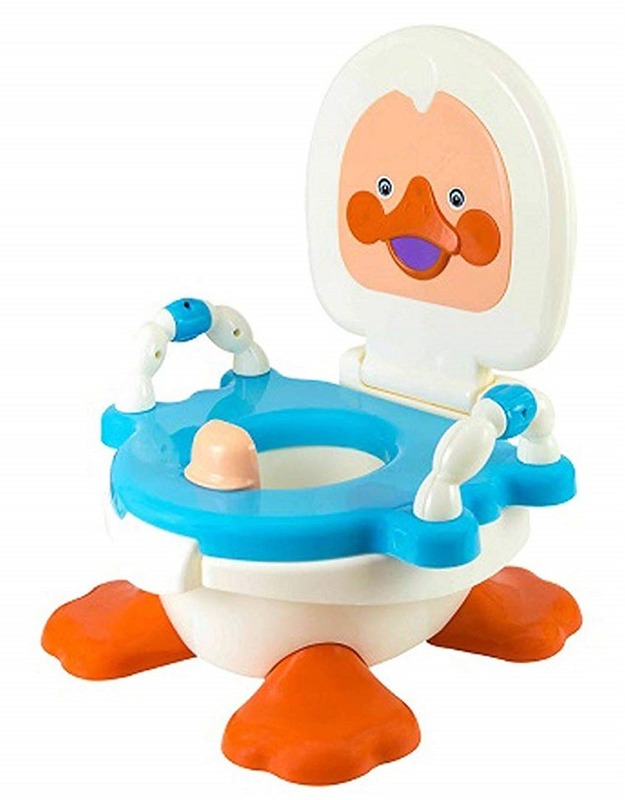 If your little one likes ducks, this training potty seat is ideal for them. It comes with a removable bowl for easy cleaning and a backrest that acts as a cover as well. The comfortable seat with grab handles on the sides make it just that much more comfortable also. The funky design means that your kid is eager and happy to sit on the training seat. You can buy it by clicking here. If your loved one likes riding around in scooters or bikes, this toilet seat would be just ideal. The funky looking toilet is fun and functional at the same time. 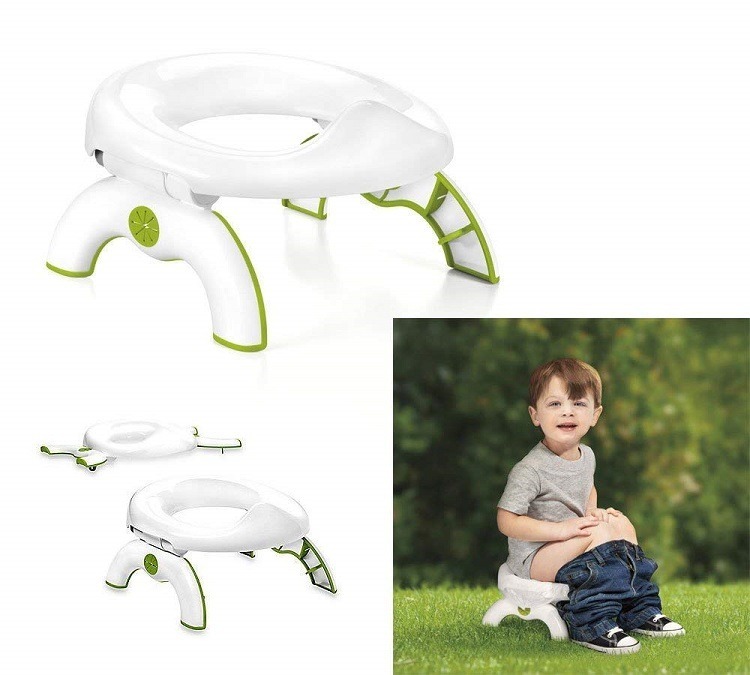 The scooter handles are a great addition for support whereas the removable potty bowl is easy to use and clean. 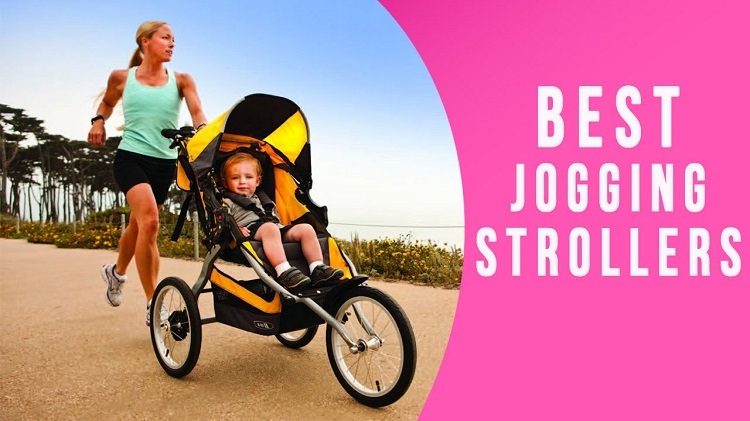 The product is fit for your kids if they are between 6 months and 3 years old. Click here to buy it. The adaptable potty seat from R for Rabbit is one of the most sought-after and highly rated products in the market. It is incredibly versatile and comfortable at the same time. Consider this for versatility. Kids younger than a year can use it as a potty chair. 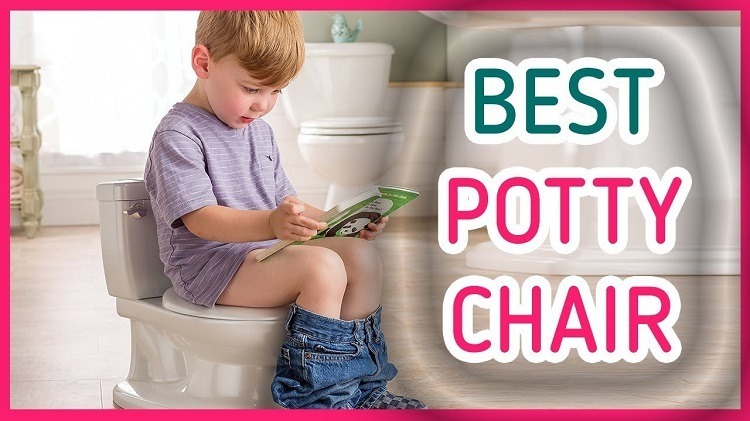 For kids older than a year, they can use the potty seat to sit on normal sized adult toilets. The ergonomic design ensures that it is easy to use and even easier to clean. It also comes with a splash guard, making sure that your little one doesn’t create a mess out of any situation. However, it is not all perfect. 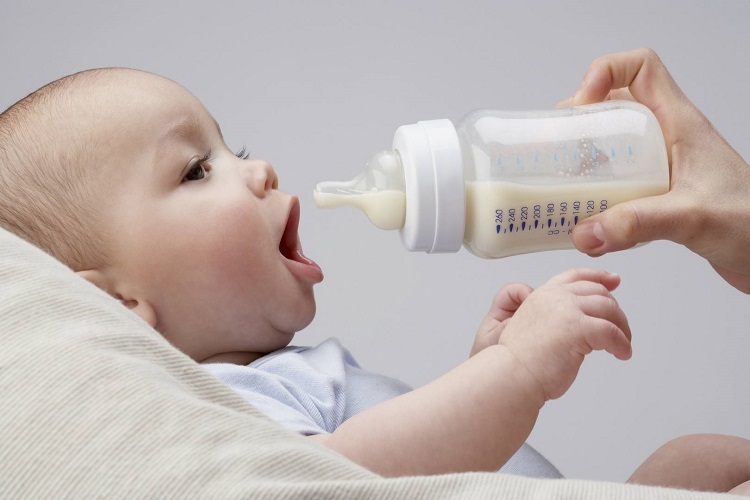 The lack of a handle can be a concern, as your baby might need some support. Click here to buy it. 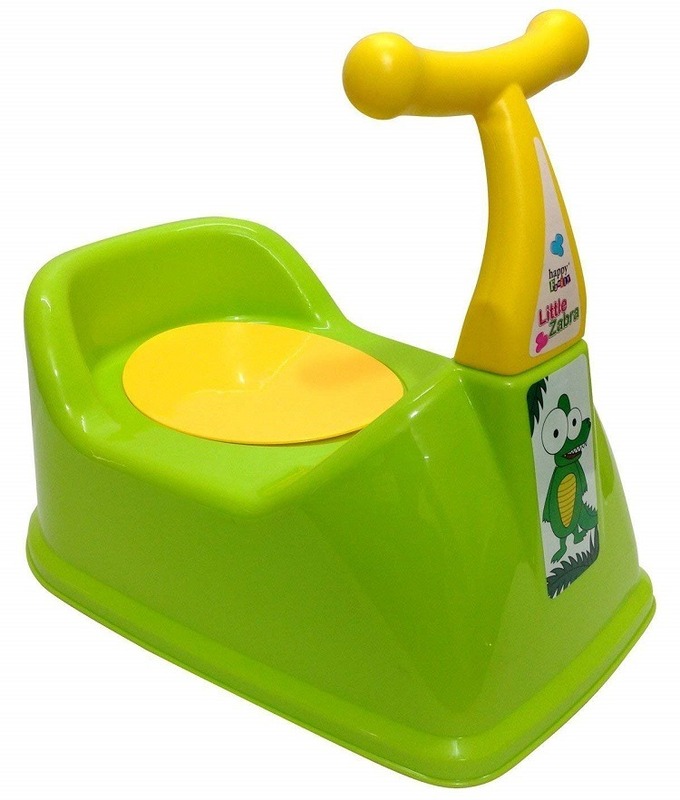 Getting this potty-training seat would be ideal if you want to teach your kids to use the potty independently. It has a soft backrest, offering much needed comfort. The presence of a grab handle and adjustable step means that they can use the potty independently. 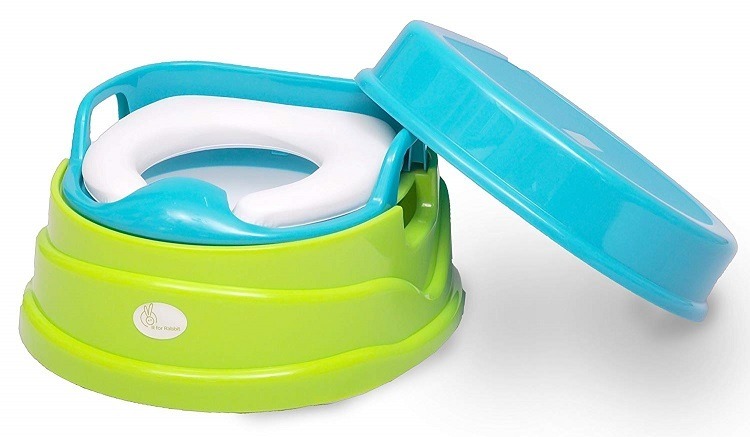 The potty seat is compact and portable too. The skid-proof feet of the training seat keep it intact and it is easy to clean as well. However, it is recommended to use a mat under it to ensure complete safety. I tried a few seats and my daughter liked this one the most, as this I believe gave her a sense of independence. You can buy it by clicking here. The convertible chair by R for Rabbit is another great example of form and function. The quirky design would grab the attention of your little one. At the same time, the edges and cushioned seat make it very comfortable as well. The function part of the chair starts here. 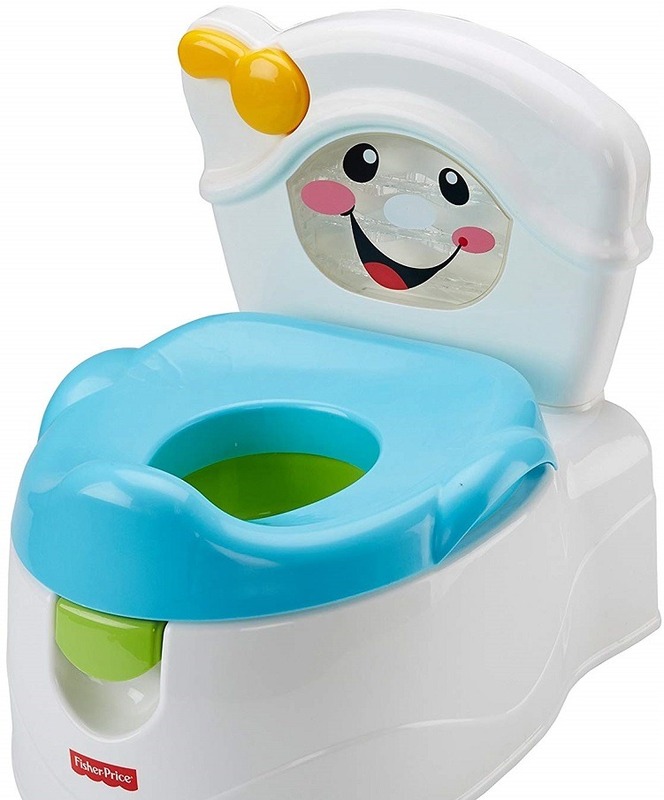 During the initial stages, your little one can use the entire set as for potty. But as they grow, you can detach the upper part of the kit and mount it on an adult toilet. And with the cover on, your little one can use it as a step to reach to the wash basin. Click here to buy it. 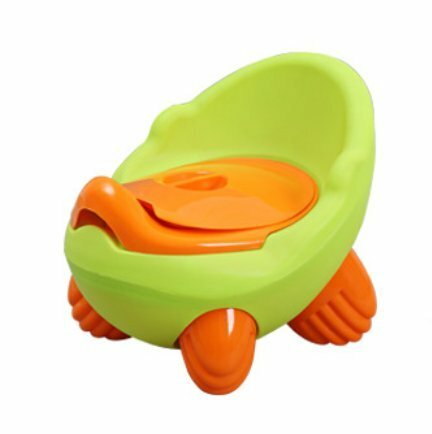 This simple potty seat from Mee Mee is for kids who are younger than 18 months. The large grab handles on the side and the cushioned seat together are a formidable combination. It is both functional and comfortable. Once your kid grows, you can put it on the adult toilet and can they can sit comfortably on it. Click here to buy it. 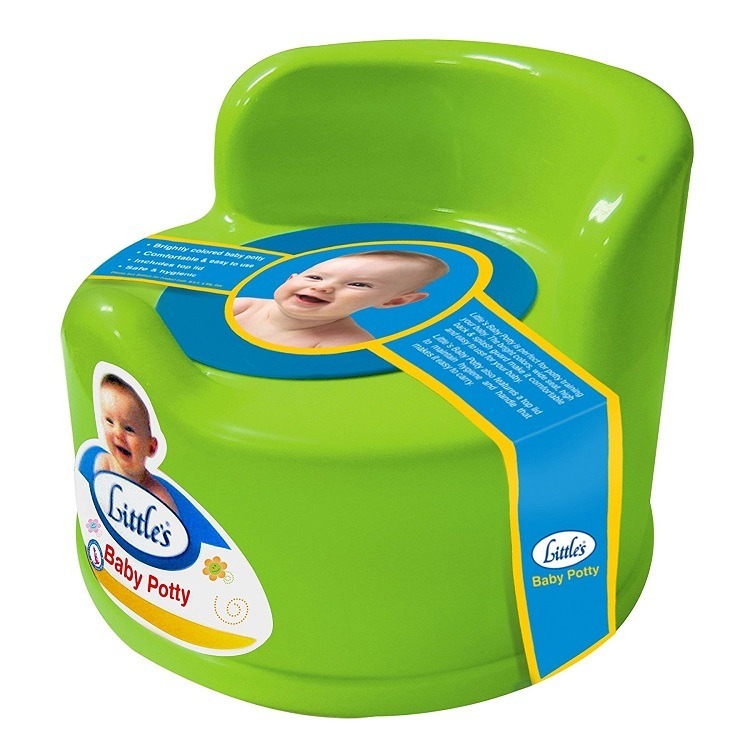 The baby potty from Little’s is a bright coloured potty, that has a relatively high backrest. The colour would incite excitement in your little one. The wide bench makes it easy to use and comfortable as well. It also has a splash guard, which prevents any sort of messy business. 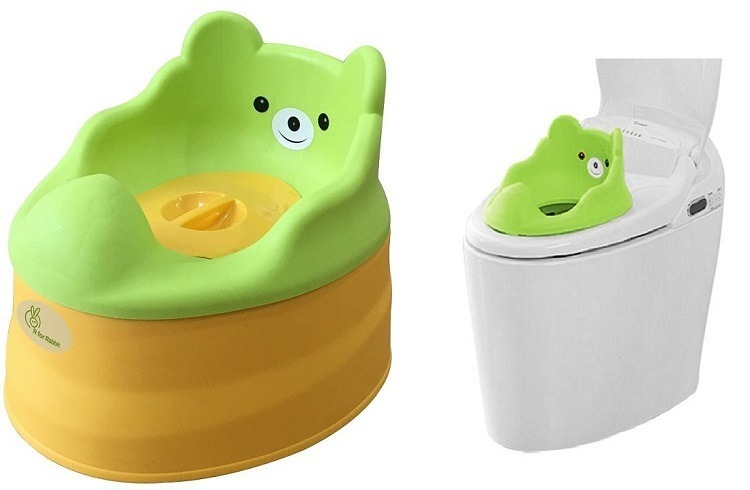 The baby potty has a top lid and the entire potty is easy to clean and maintain as well. It is available in different colours, so you can pick a colour that your loved one likes the most. Click here to buy it. 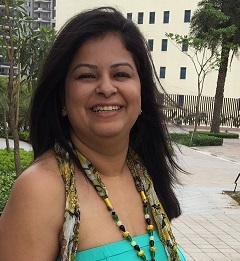 The travel potty is another good product that should feature in your shortlist if you are someone who likes to travel a lot. It has a removable seat, which you can place on the top of a regular adult toilet. And it has flexible flaps on the side, to which you can attach plastic bags if you are on the go. The compact nature of the potty makes it very portable and can be used on the go. Kids above the age of 9 months can use the Travel Potty. Click here to buy it.